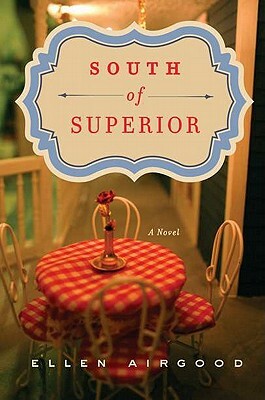 A heartwarming novel, "South of Superior" explores the deep reward in caring for others, and shows how one who is poor in pocket can be rich in so many other ways, and how little it often takes to make someone happy. Ellen Airgood runs a diner in Grand Marais, Michigan. This is her first novel.